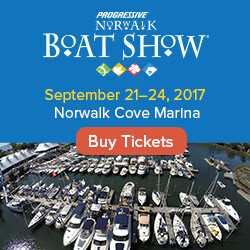 We are getting excited about another great boat show coming up in our home state of Connecticut. SailQuest is being held in downtown Milford, CT, for the second year in a row. 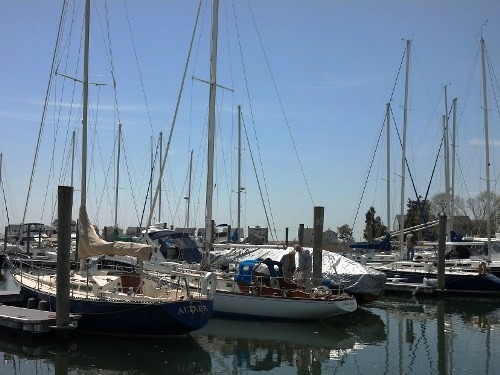 This is a great location with lots of passionate boaters along with a growing assortment of casual and trendy restaurants right on or near the water. 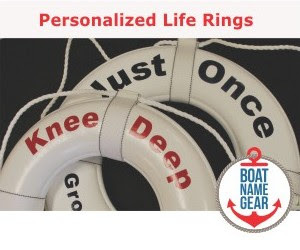 This weekend is the Catawba Island Boat Show at Catawba Island Club, Port Clinton, Ohio. Admission is free at this show, which runs through Sunday, May 5th, 2013. If you're in the UK, check out the Multihull World Spring Boat Show, featuring used boats on display through Monday, May 6th, at Thornham Marina, Emsworth, Hants. You can see race car legend Al Unser, Jr., if you go to Keels & Wheels Concours d'Elegance in Seabrook, Texas, this weekend. If you, like the President of the United States, have been in Mexico the past couple of days, then we hope you had the chance to check out the Cabo Marine Show, which is going on through Saturday in Cabo San Lucas. Lastly, in multiple locations across the small state of Rhode Island, you can check out the Rhode Island Boat Show this weekend. And if you thought you were going to a boat show in Korea this weekend, you're going to have to make other plans. Yacht and Boat Korea has been postponed until October.